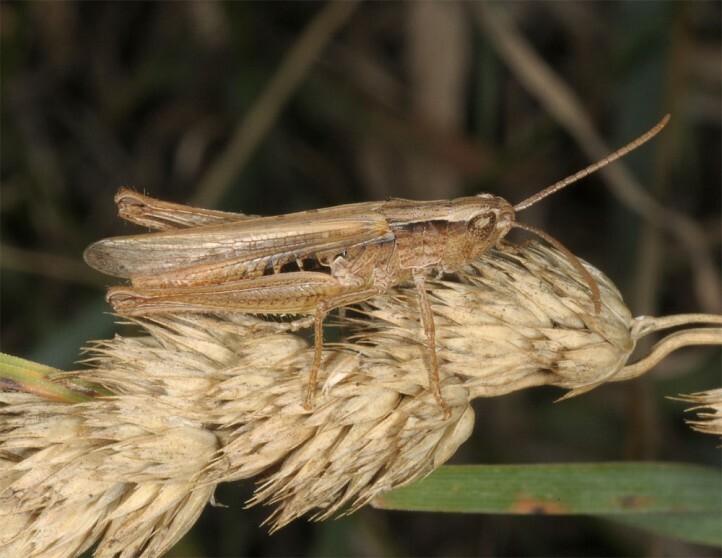 Chorthippus dichrous inhabits mostly moist meadows and pastures, fallow land and other extensively managed, grassy habitats which are moist at least in spring during larval development. 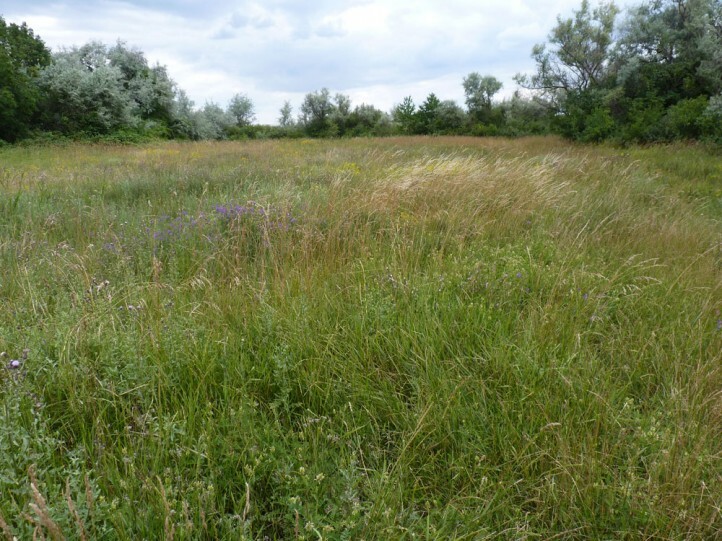 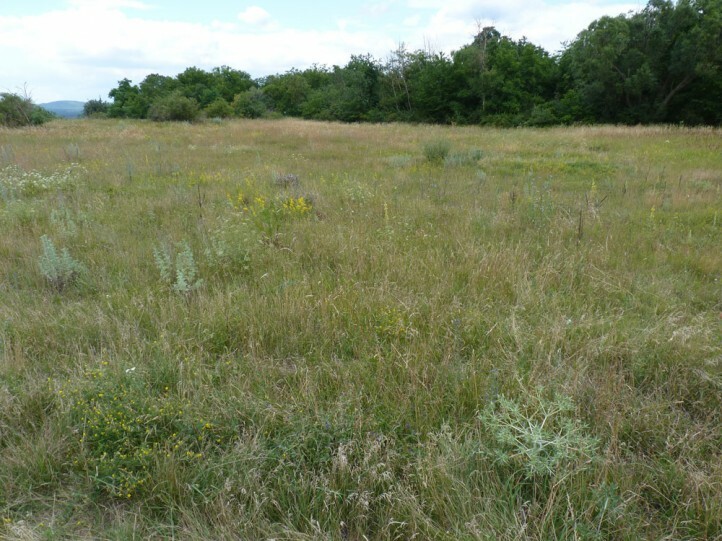 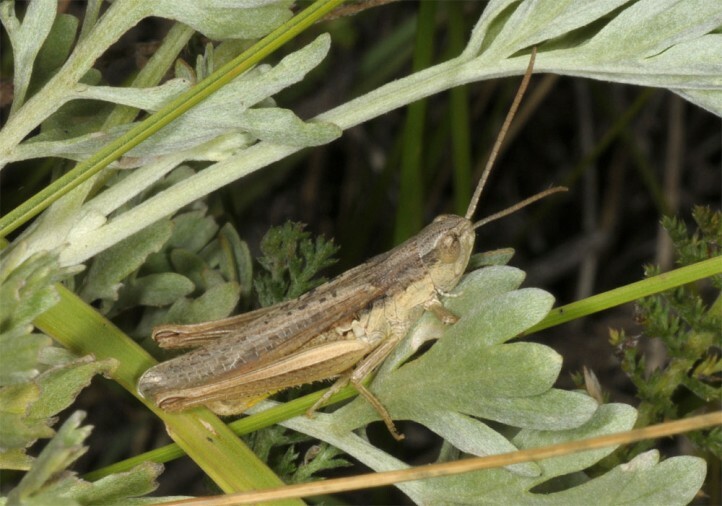 The adults are also found in adjacing dry steppe grasslands or exsiccated grasslands. 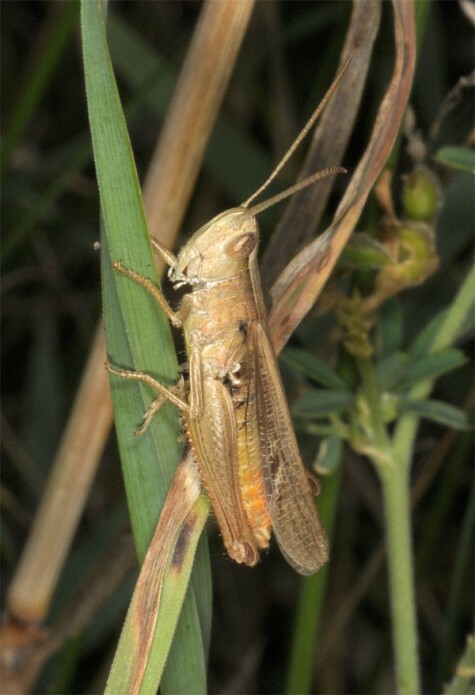 The adults appear between June and September/October. 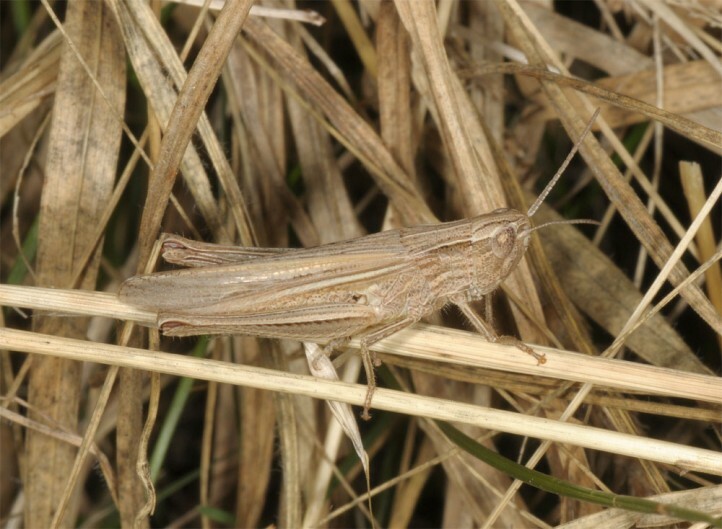 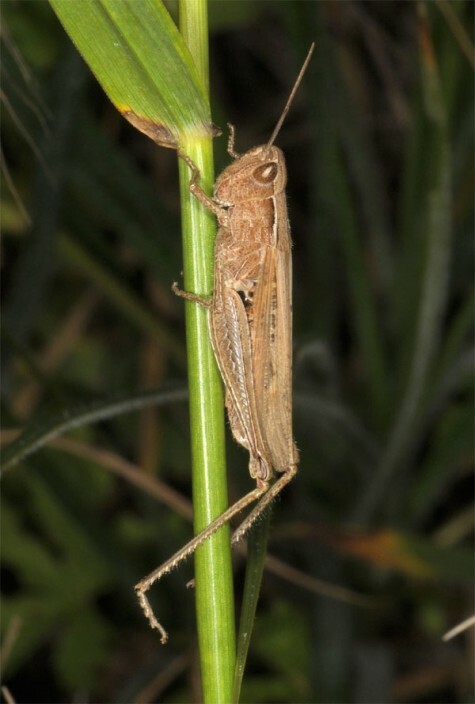 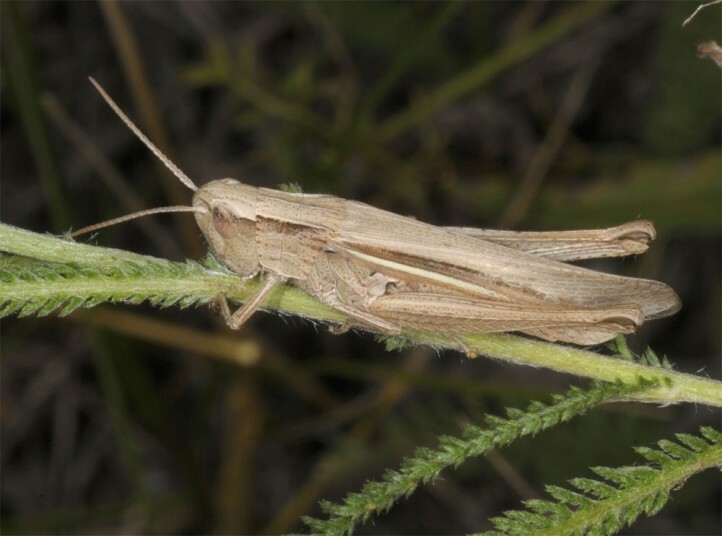 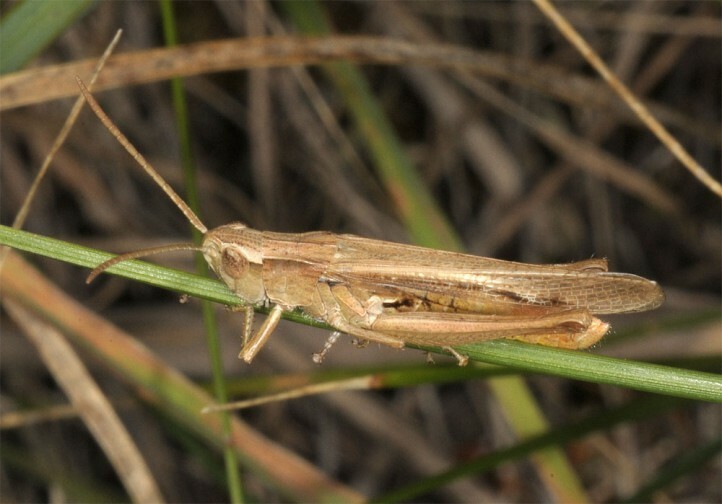 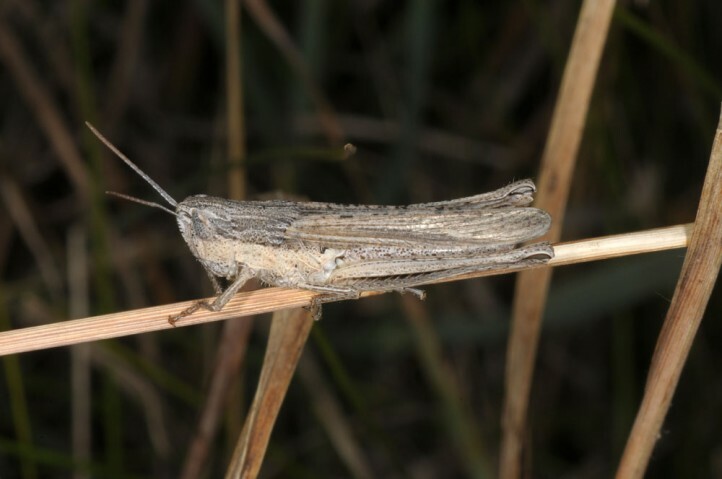 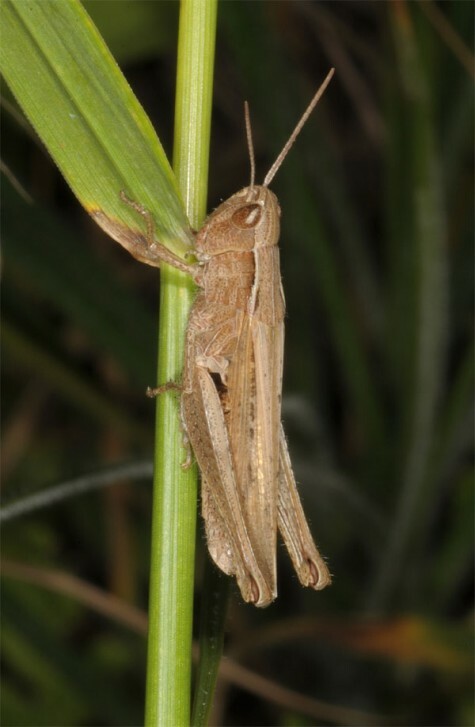 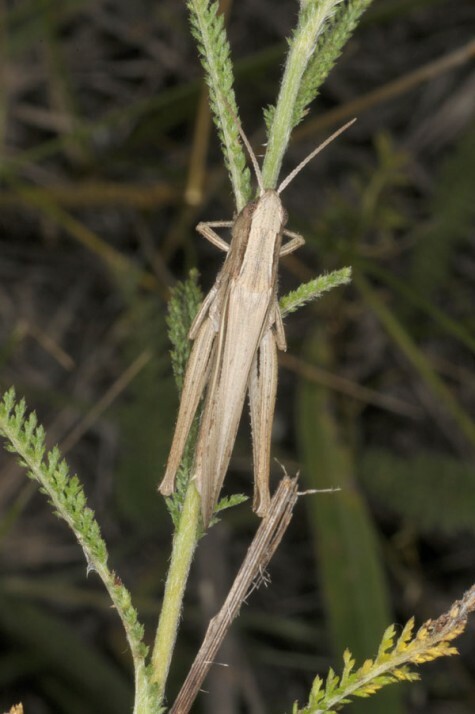 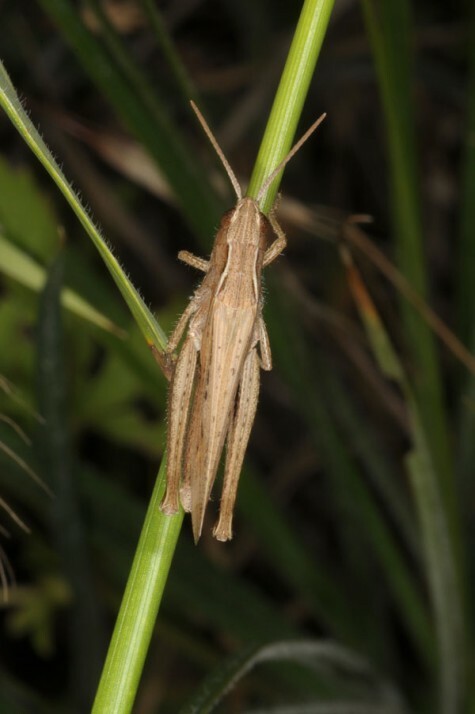 Chorthippus dichrous occurs from E-Austria (mainly lake Neusiedel) across SE-Europe and Turkey to E-Asia (Mongolia).